The ignored injury epidemic: Well over one million girls play high school soccer, basketball, lacrosse, and volleyball. But women's collegiate soccer players suffer concussions at the same rate as college football players. Most alarming are the high rates of knee injuries involving the anterior cruciate ligament, or ACL, which girls tear eight times more often than boys. Warrior Girls is a crucial look at a culture in denial: advocates of women's sports worry that acknowledging the injury epidemic will threaten our daughters' hard-won opportunities on the field. Warrior Girls examines these shocking truths and offers hopeful solutions for encouraging female athletes to play well -- and safely. 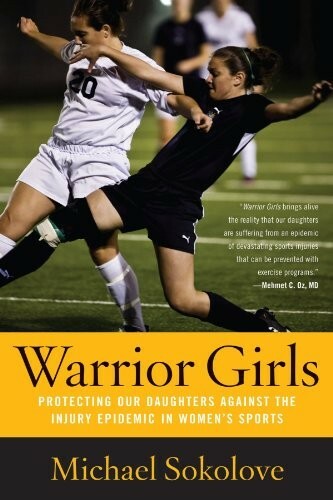 Exhaustively researched and strongly argued, Warrior Girls is an urgent wake-up call for parents and coaches. 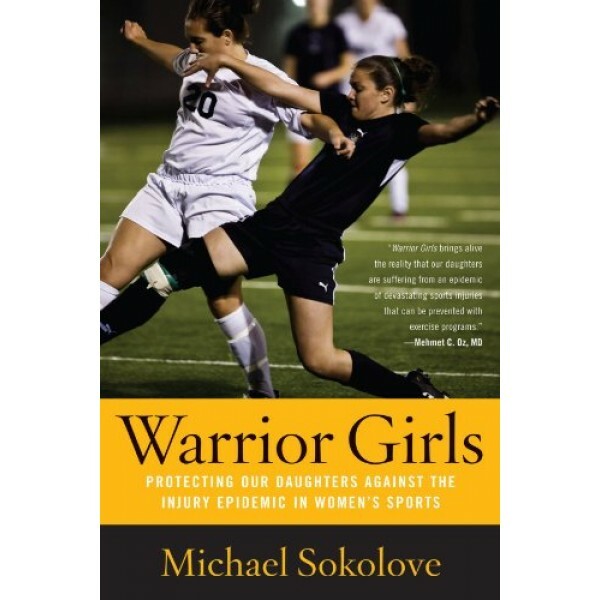 Sokolove connects the culture of youth sports -- the demands for girls to specialize in a single sport by age ten or younger, and to play it year-round -- directly to the injury epidemic. Devoted to the ideal of team, and deeply bonded with teammates, these tough girls don't want to leave the field even when confronted with serious injury and chronic pain. Warrior Girls shows how girls can train better and smarter to decrease their risks. It makes clear that parents must come together and demand changes to a sports culture that manufactures injuries. Well-documented, opinionated, and controversial, Warrior Girls shows that all girls can safeguard themselves on the field without sacrificing their hard-won right to be there.